Looking for a relaxing day admiring beautiful homes and gardens? Then just outside of Newquay you will find the National Trust property - Trerice Manor, an Elizabethan house which has some very pretty gardens and a very good tea room! Throughout the year Trerice Manor hosts many events for adults and children so be sure to check out their entry on here to see what is going on. Newquay activities do not just start and end on the beach, there are plenty more in and around the town including go karts, bike riding, sea safaris, fishing, golf, day tours - exploring some of the other towns and coastline that Cornwall has to offer and Newquay’s very own Cornwall Zorbing if you fancy something a little different! 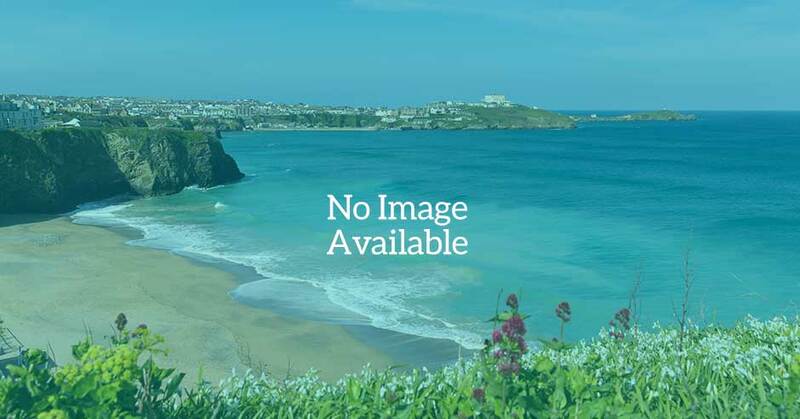 Wherever you are in Newquay or the surrounding areas, you are guaranteed not to be far from one of these stunning beaches - all of them with golden sand and Atlantic breakers, each of the beaches offer a different beach experience for every day of your stay. Throughout the year many of the attractions and activities have special offers for you to take advantage of whilst you are visiting Newquay. As you would expect of one of the nations favourite seaside towns, Newquay has a wide range of attractions to keep you occupied whatever the weather! 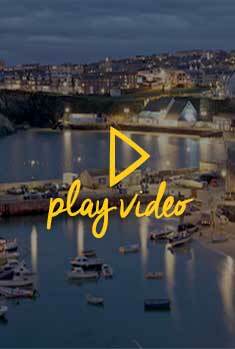 As you would expect of one of the nations favourite seaside towns, Newquay has a wide range of activities to keep you occupied whatever the weather! As you would expect of one of the nations favourite seaside towns, Newquay has a wide range of water sports to keep you occupied whatever the weather! Let the people who know the best places to visit take you on a guided tour and see spectacular scenery on the way!